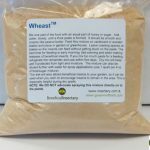 Buy a case or more (12) and pay $94 per lbs! 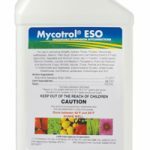 Mycotrol WPO controls a wide variety of soft-bodied insects in greenhouse, field and nursery crops such as whiteflies, thrips, aphids, psyllids, mealybugs, scarab beetles, plant bugs and weevils. 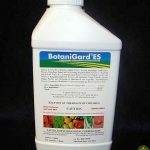 It has excellent plant safety on a broad range of crops. 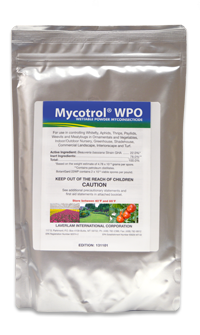 Mycotrol WPO is registered for an extensive number of ornamentals, herbs and spices, vegetables, fruits and berries. There is no limit to the number of times that Mycotrol WPO can be applied in a season. 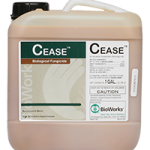 A weekly application program can prevent insect population explosions and provide a level of control equal to or better than conventional chemical programs.